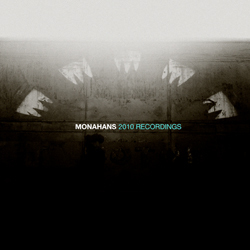 Monahans has released their final track of their 2010 Recordings sessions, “Seabirds”, featuring Sinead O’Connor. Head to their site for the free download. Better act fast, downloads of their 2010 recordings are up till 12/31. Next: Undertow Opens Seattle Office!